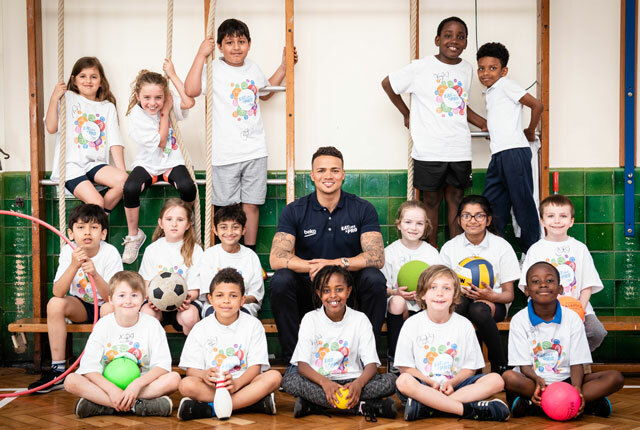 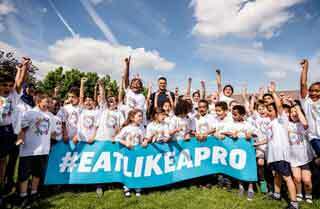 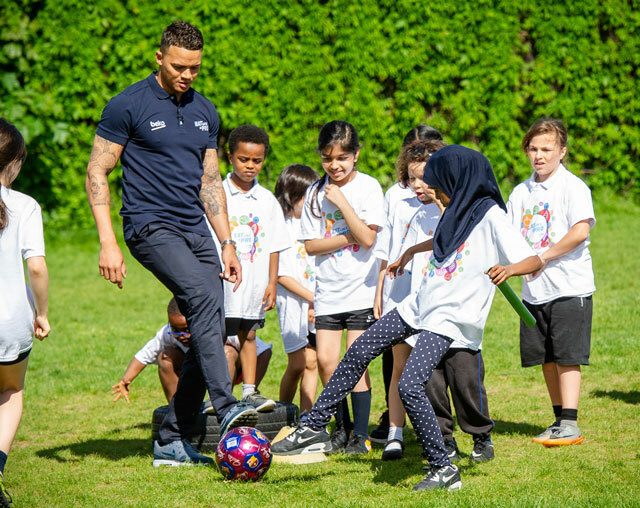 Ex-England & Premier League footballer and successful TV pundit Jermaine Jenas has been unveiled as the UK Ambassador for the new Eat Like A Pro by Beko campaign, designed to inspire families to eat a little bit more healthily. Responding to the global need to reduce child obesity, the leading appliance brand intends to inspire families globally, by working with nutritionists from FC Barcelona to access the eating habits of the players through a new Eat Like A Pro by Beko website. 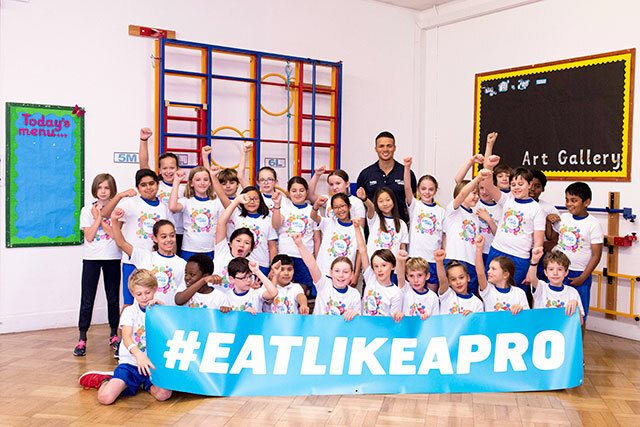 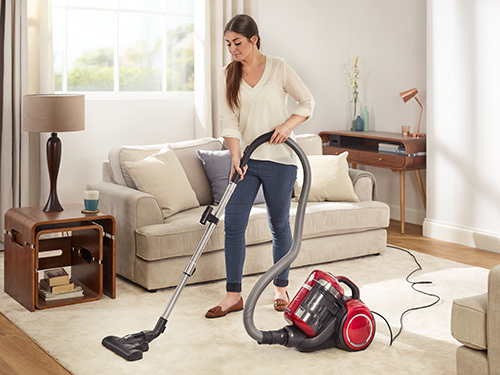 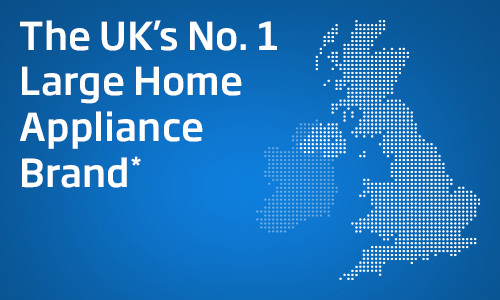 There, parents, children and their families can access a range of fun activities, healthy eating tips and recipes enabling Beko to inspire, raise awareness and educate people about the importance of a healthy, balanced lifestyle.